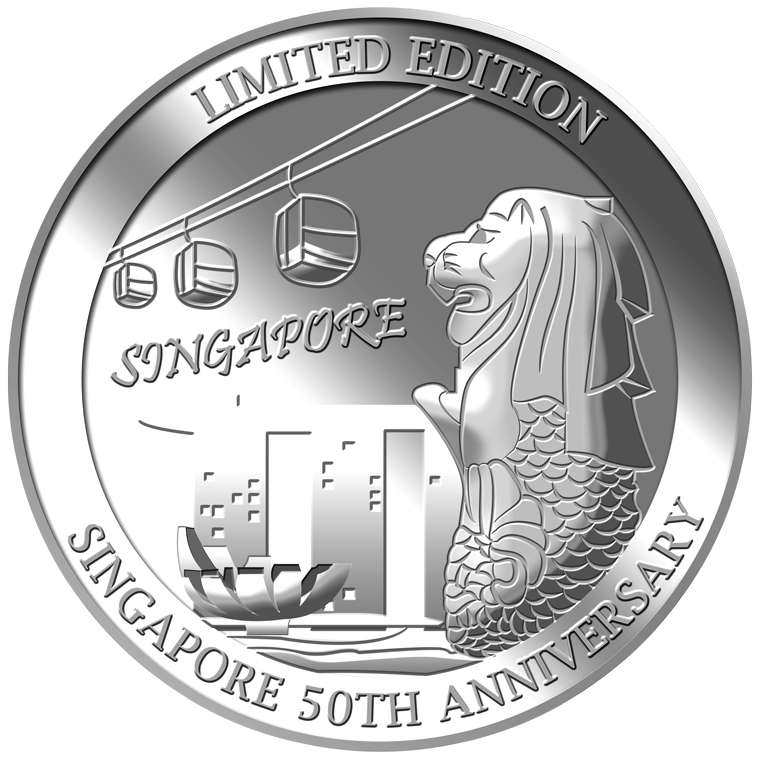 Putting famous Singapore icons in a nutshell, embossed on this Limited Edition 1oz silver medallion are images of the majestic Merlion, the steadfast Singapore Cable Car and the reputable Marina Bay Sands. 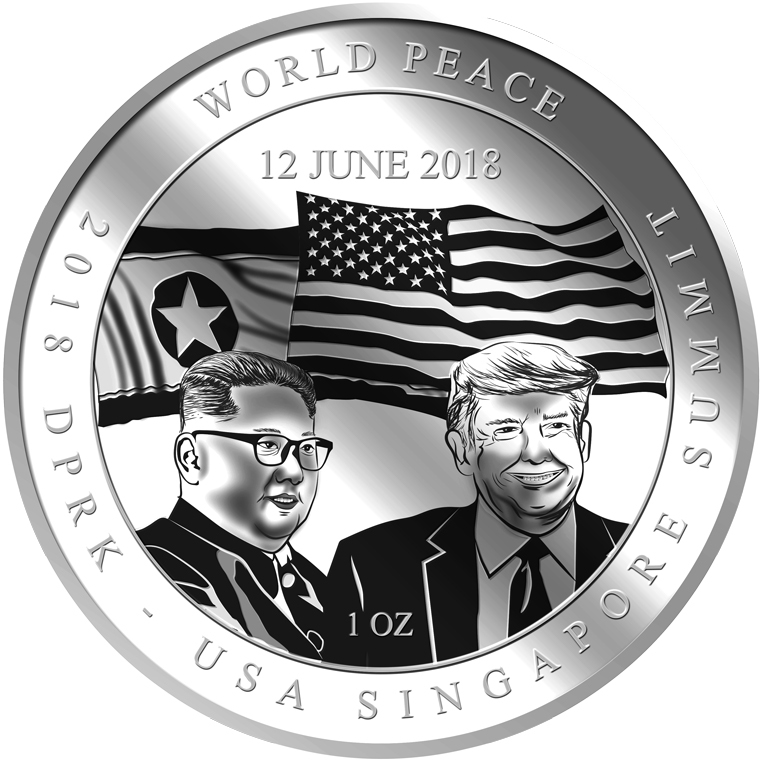 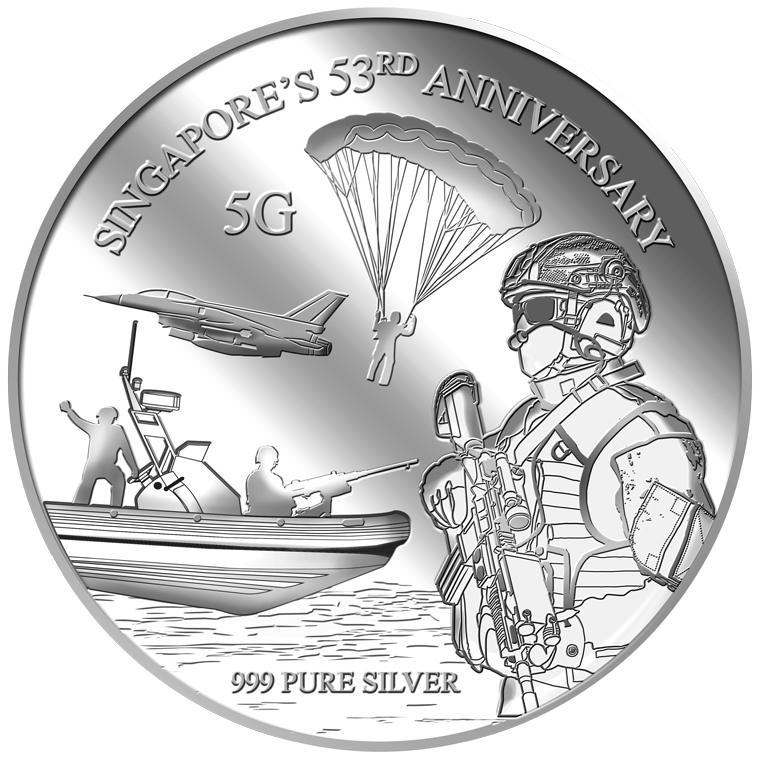 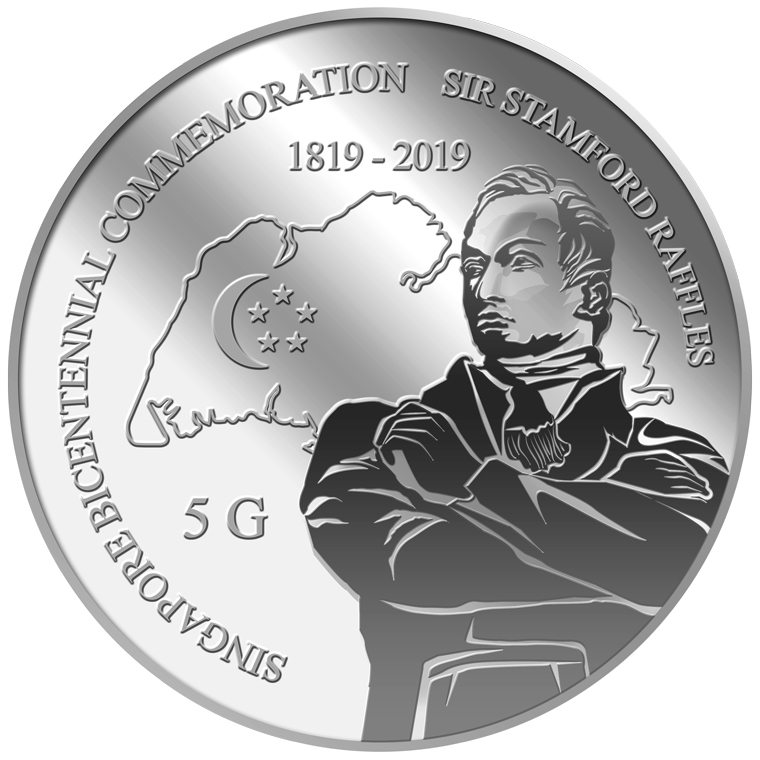 The images of Singapore’s top three icons are embossed on a 1oz 999 fine silver medallion. 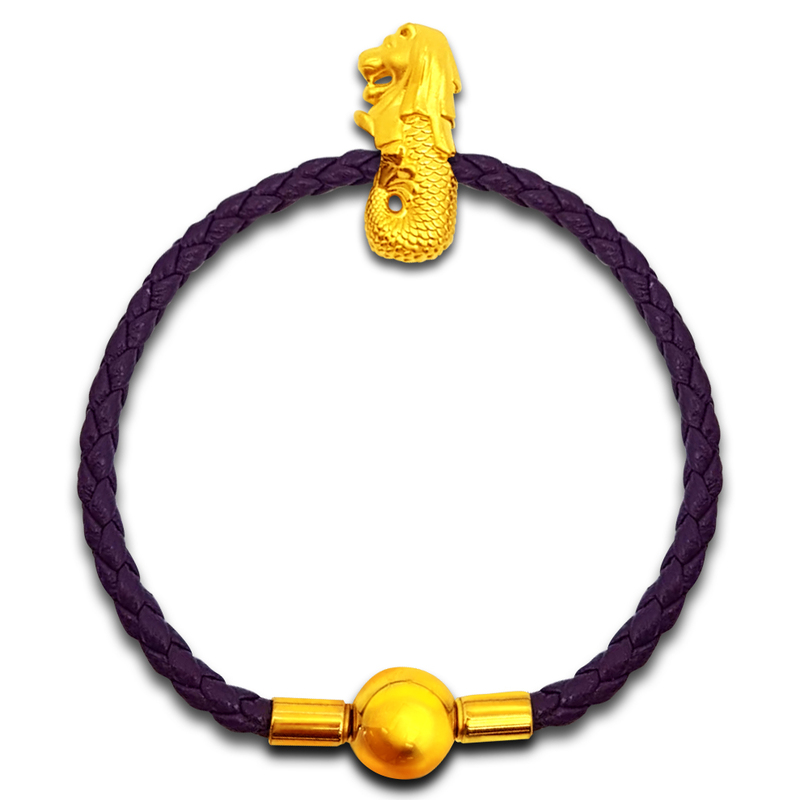 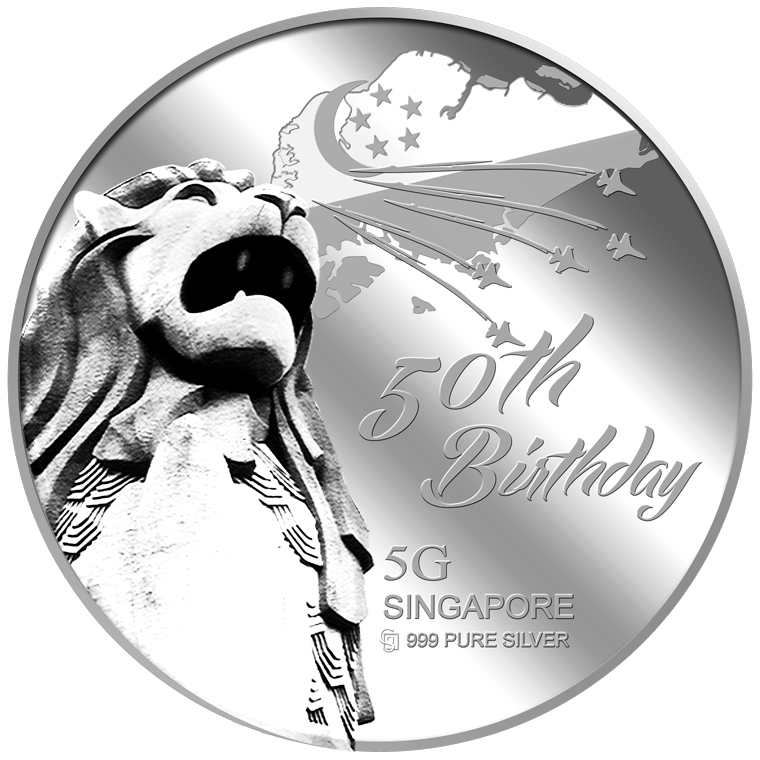 The Limited Edition Singapore's 50th Anniversary silver medallion design portrays Singapore’s national mascot, the Merlion, Singapore Cable Cars and Marina Bay Sands. 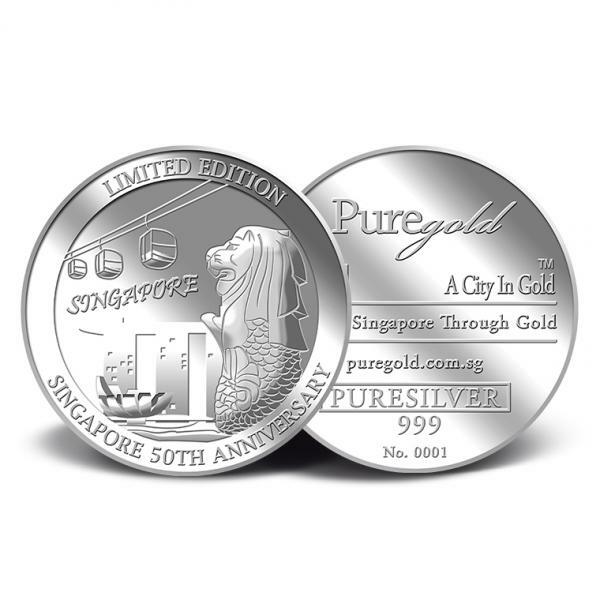 The design also includes the inscription LIMITED EDITION SINGAPORE 50th ANNIVERSARY. 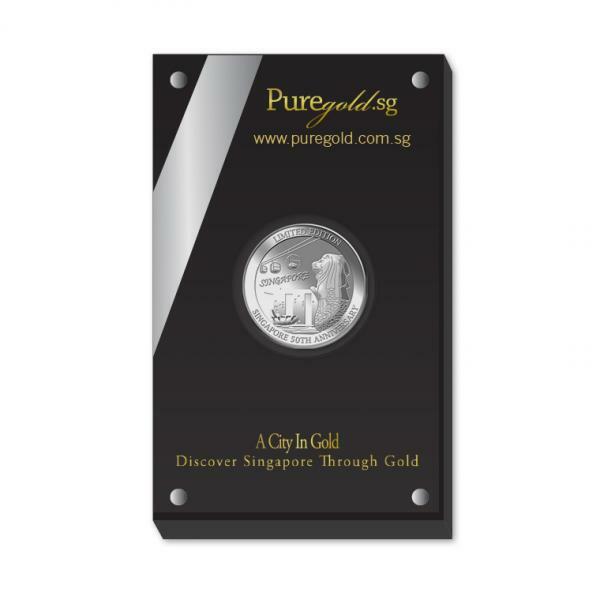 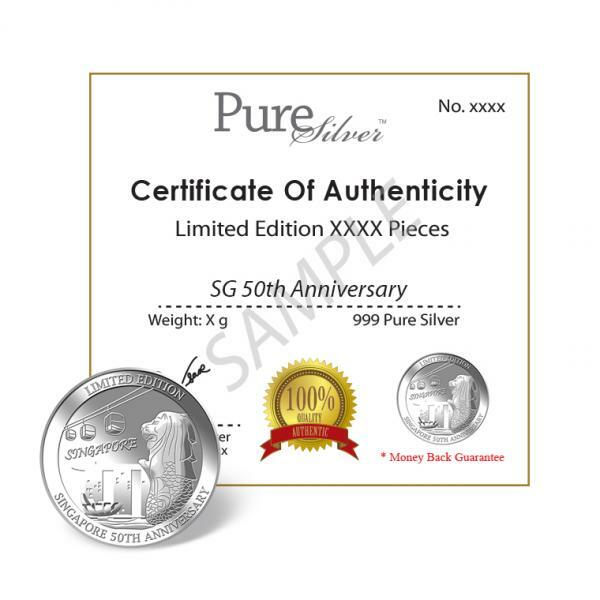 PureGold.sg will release not more than 2000 pieces of the Limited Edition Singapore's 50th Anniversary 1oz 999 fine silver medallion.